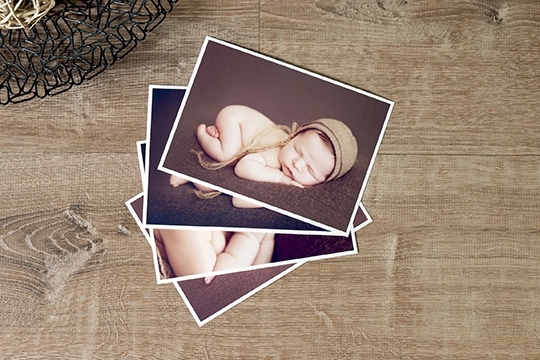 I choose Seldex Photographic Prints as my preferred printer. Seldex Photographic Prints can be printed on their Signature Fine Art Matte or Lustre paper. $18 shipping delivered straight from Seldex. For larger or bulkier items, this may be more. I will let you know if there are any additional shipping costs before placing your order. $15 Handling fee per order for me to prepare ICC profiles, crop, upload and order your prints through Seldex. If you wish to order professional prints though me, please email me the image numbers, quantity of each, size required and whether you would like Lustre or Matte Paper. I have sample images of each of the papers if you do wish to see them (please ask during your session). I will then prepare an invoice for the total amount. This invoice is seperate from the digital image package you have chosen and payment can only be made via bank transfer to keep costs to the absolute minimum. My monitor is colour calibrated with specific ICC print profiles attached to your images to ensure as accurate as possible colour profiling.